Hulpa hoops, sonic bikes and theatre on a bus - Coventry's Festival of Imagineers takes to the streets and the Belgrade Theatre celebrates its 60th birthday in style. 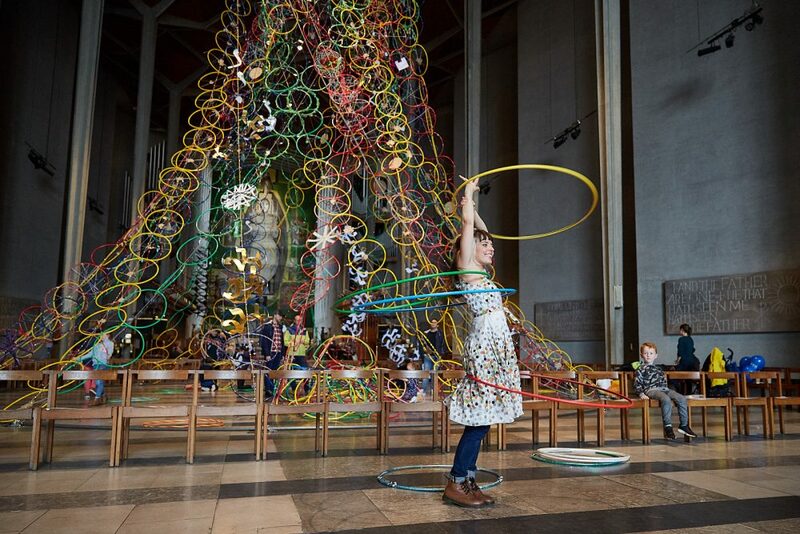 A 23m tall sculpture made of 1000 hoops is certainly not what you expect to see inside Coventry’s famous Cathedral. Hupla was decorated by four of the city’s schools and a real festival draw as was the Buzz Bike created by artists and engineers – a cargo bike with a sonic sound track. 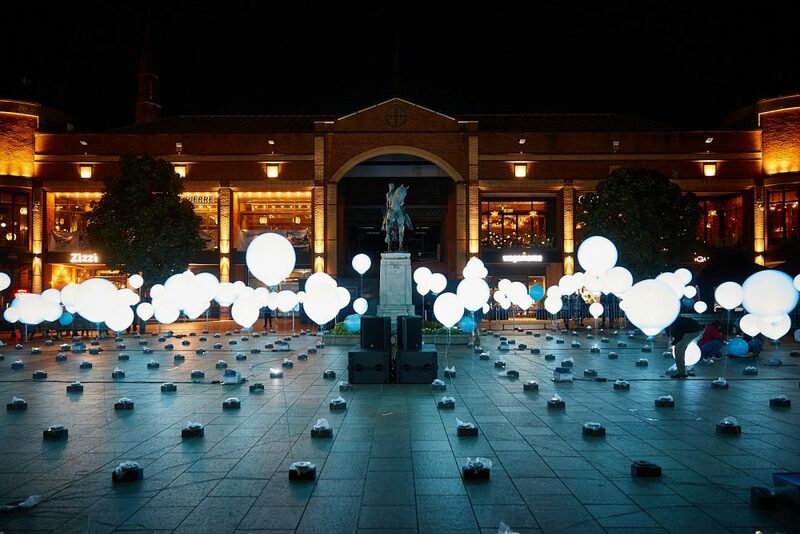 The city centre itself around Broadgate was transformed with Collectif Coin’s Child Hood – a stunning light and sound installation. 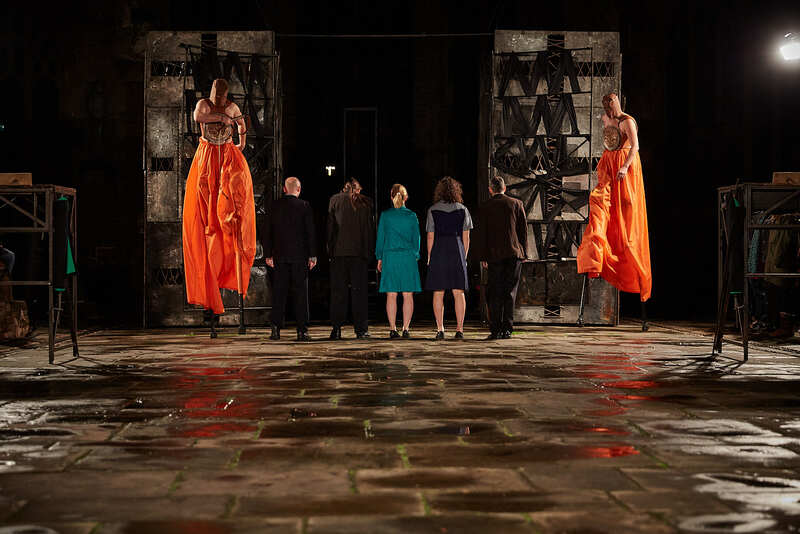 Unforgettable performances included Teatr Biuro Podrozy’s Carmen Funebre set against the backdrop of the Cathedral Ruins and BLOCK by NoFit State Circus and Motionhouse, a jaw-dropping fusion of dance and circus. 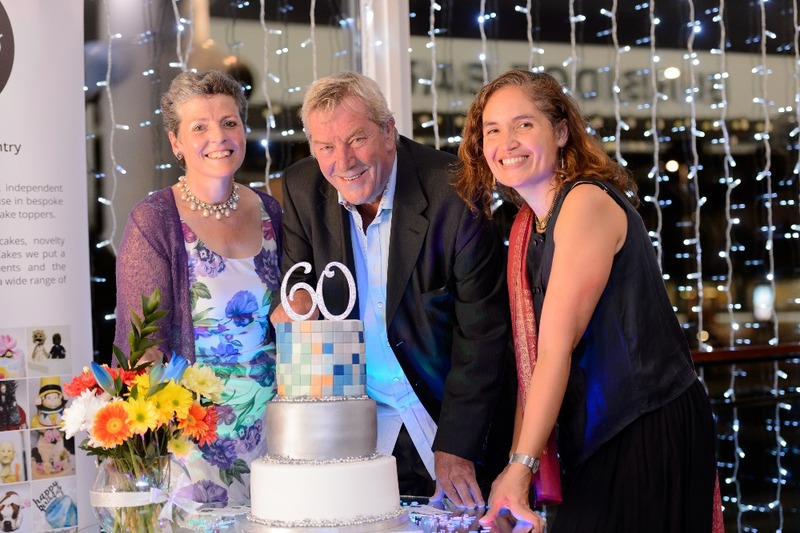 Happy 60th Birthday to Coventry’s Belgrade Theatre! 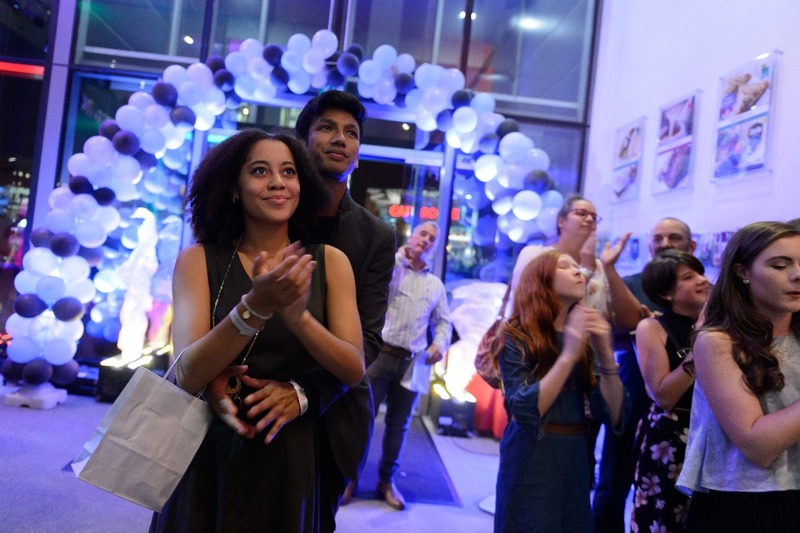 The glittering Diamond Gala bash at the city’s fantastic theatre looked like a lot of fun! 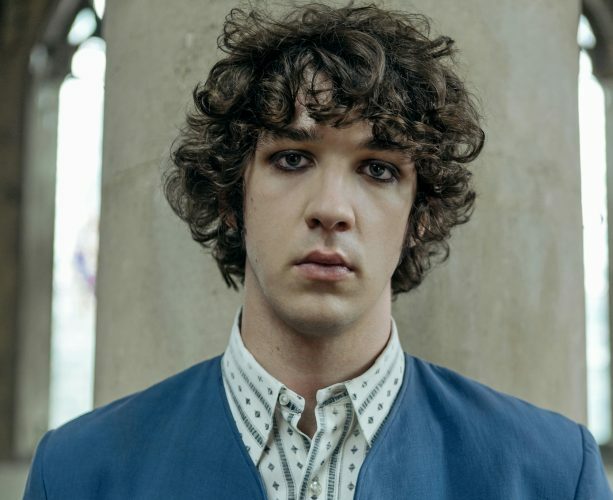 “The beating heart of Coventry’s cultural scene”, it has over the past year hosted a thrilling live broadcast and massive party for the City of Culture 2021 announcement and helped to produce 19 productions. Successes over the last 12 months include culturally-diverse shows including The Bubbly Black Girl Sheds Her Chameleon Skin, Pink Sari Revolution and Reasons To Be Cheerful. 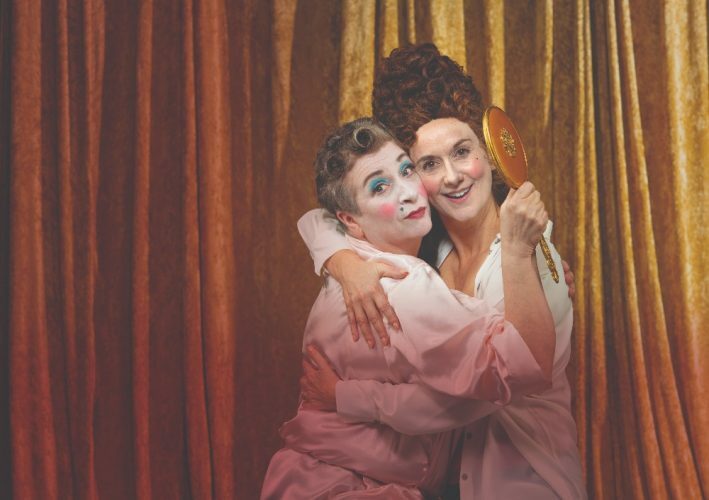 There was also the first ever relaxed panto performance for adults and children with learning disabilities and sensory impairments and Strictly Arts’ powerful show Freeman – developed through the Belgrade’s Springboard scheme for emerging artists – toured and picked up 5*reviews and sell-out shows at this year’s Edinburgh Fringe. This autumn the Belgrade continues to produce stories from the city, with its latest productions including local playwright Geoff Thompson’s gritty new musical drama, We’ll Live and Die in These Towns featuring songs from The Enemy’s number one debut album running from September 29 – October 20. Then in October, Christmas is arriving early when Nativity! 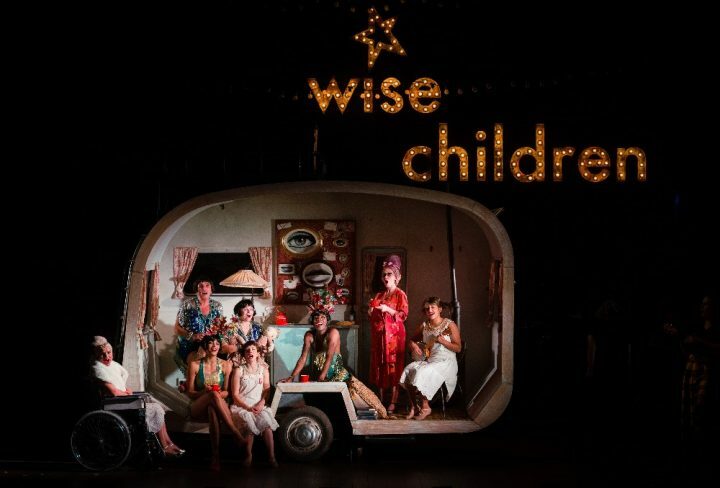 The Musical returns home to Coventry.